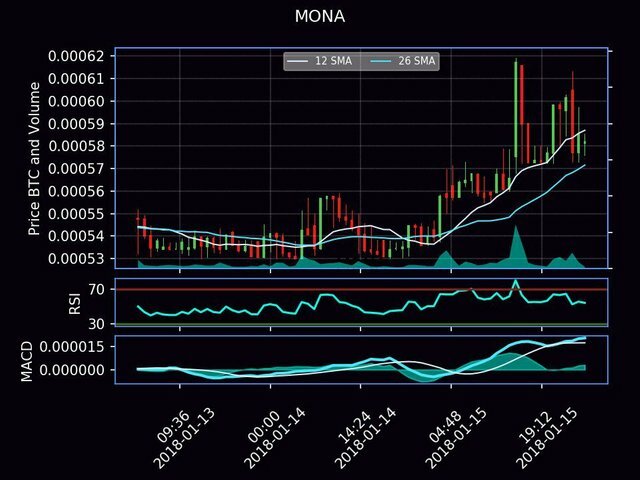 On this night, I want to give a Prediction Signal to those of you who like in the field of Trading. May be useful. 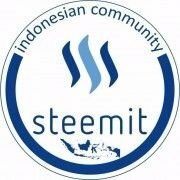 JOIN US : https://discord.gg/BNQ2fW (Komunitas Steemit Indonesia). 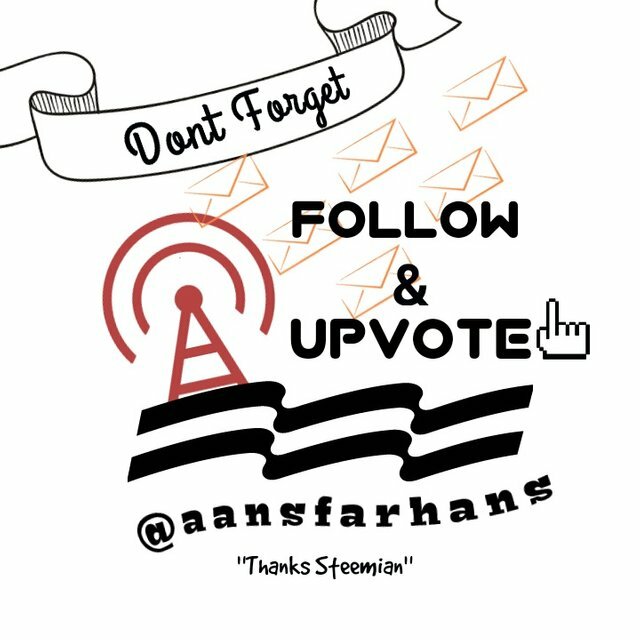 Do not forget to follow @aansfarhans for more information about cryptocurrency, entertainment, tips and tricks, trend news. The @OriginalWorks bot has determined this post by @aansfarhans to be original material and upvoted it! This post has received a 0.37 % upvote from @drotto thanks to: @aansfarhans. This post has been upvoted by @microbot with 3.8%!